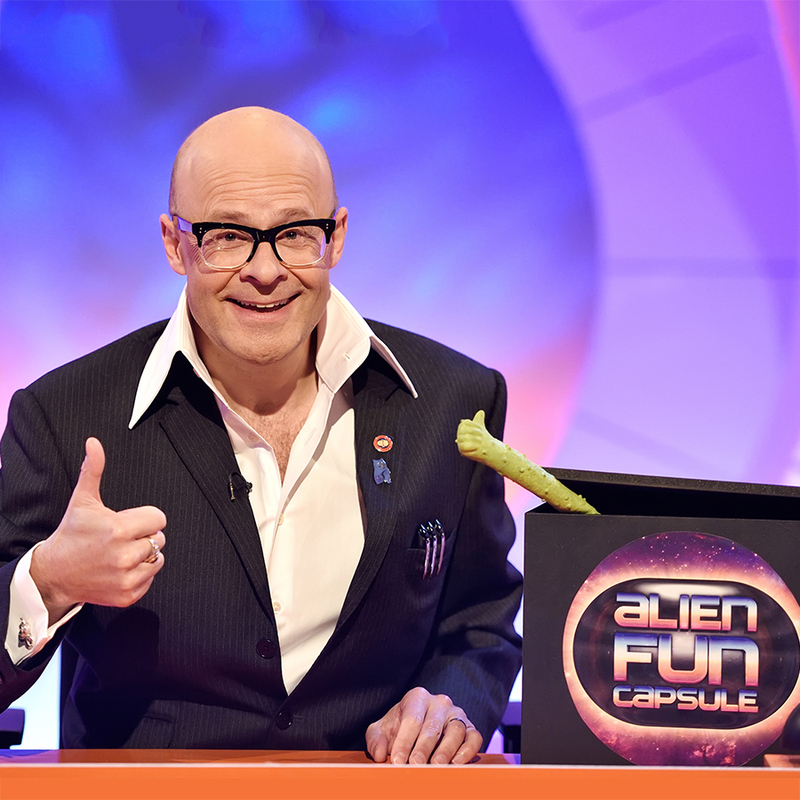 Harry Hill and Alien Fun Capsule are back on ITV! Come and join the one and only Mr Harry Hill and a panel of TV favourites for the return of Harry Hill's Alien Fun Capsule. This is the panel show that sees Harry presiding over two teams of comedians and celebrities tasked with saving planet earth from alien invasion. Their mission is to find the funniest stuff around and place it into a capsule so that in the event of invasion the aliens will spare us! Expect more surprise guests, sketches, songs and funny clips as well as regular items like Local News Round-Up and Rank The Guests. And with luck we’ll see the return of Alan the Alien! Admission is strictly for those aged 14 and over. FREE audience parking on site.